Kids love building things and there are many futuristic construction games they can play and some can be found on Mini&Maximus. They are very enjoyable and parents can play with them too. These games are also very realistic and 3D. If your child wants to go into construction in the future, then here are some popular ones, all of which involve driving round in a wide range of different vehicles. Construction Stimulator Pro is a building game and you can handle a wide number of vehicles including bulldozers and cranes. 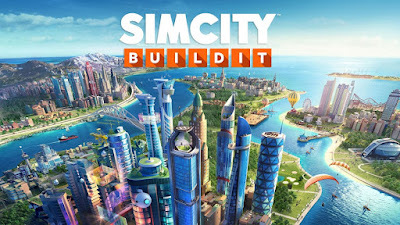 This game is one of the best out there and it gives you a massive opportunity to build a name for yourself in the construction industry. In SimCity, you can build your very own dream city. In this game, you can become the mayor which will leave you responsible for countless tasks for building the city. It allows you to solve real-life situations too. You can also connect and compete with other players. Megapolis is an extremely similar and enjoyable game to SimCity BuildIt. You can build and design things from houses to airports. Build yourself a functional and modern city you can enjoy. Megapolis is a variant of the word megalopolis, this means a large city or urban area. Skyscraper Construction is a construction game particularly aimed at skyscraper fans. You can build your own skyscrapers and drive around in a large variety of vehicles. You can manually hand-design buildings by scripting with corresponding coordination for every object. Big Machines Stimulator is an excellent choice of game if you are into heavy machinery. 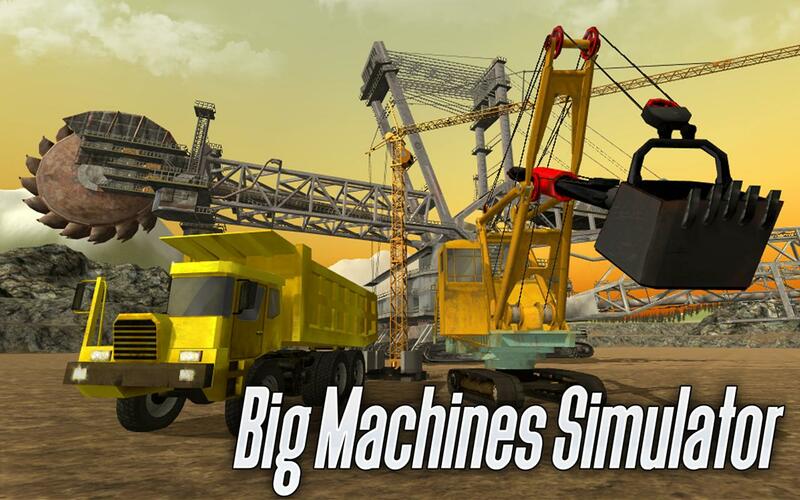 This game allows you to drive around in a large variety of different vehicles, including cranes and earthmovers. The aim of this game is to build safe and strong bridges. These bridges need to be built strong enough for heavy vehicles such as trucks and school buses to drive over. It is fun to play and good if you want to go into building bridges. In this game, you need to build a high-security federal prison. You begin with simple tasks and move up to more complicated ones. As the game player, you are responsible for the different features of the construction process. All of these games are very fun for kids and will lead them into the construction industry if they are used sharply.